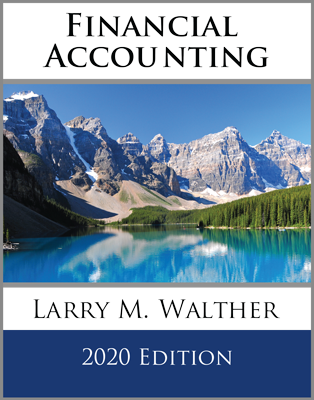 The current liabilities section of the balance sheet contains obligations that are due to be satisfied in the near term, and includes amounts relating to accounts payable, salaries, utilities, taxes, short-term loans, and so forth. This casual description is inadequate for all situations, so accountants have developed a very specific definition to deal with more issues. Current liabilities are debts that are due to be paid within one year or the operating cycle, whichever is longer. Further, such obligations will typically involve the use of current assets, the creation of another current liability, or the providing of some service. 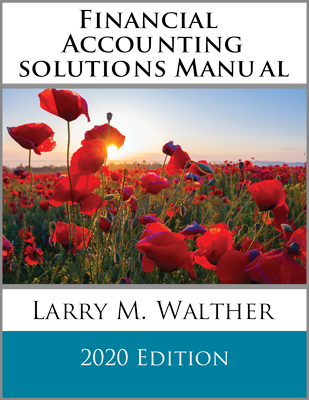 This enhanced definition is expansive enough to capture less obvious obligations pertaining to items like customer prepayments, amounts collected for and payable to third parties, the portion of long-term debt due within one year or the operating cycle (whichever is longer), accrued liabilities for expenses incurred but not yet paid, and contingent liabilities. 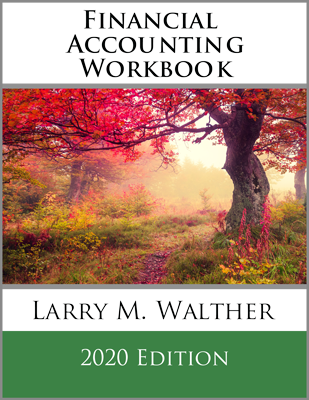 However, the definition is not meant to include amounts not yet “incurred.” For example, salary to be earned by employees next year is not a current liability (this year) because it has yet to be “incurred.” Investors, creditors, and managers should pay close attention to current liabilities as they reflect imminent demands on resources. For most businesses, the operating cycle is less than one year, but not always. A furniture manufacturer may have to buy and cure wood before it can be processed into a quality product. This could cause the operating cycle to go beyond one year. If that is the case, then current liabilities might include obligations due in more than one year. Accounts Payable are the amounts due to suppliers relating to the purchase of goods and services. This is perhaps the simplest and most easily understood current liability. Although an account payable may be supported by a written agreement, it is more typically based on an informal working relation where credit has been received with the expectation of making payment in the very near term. 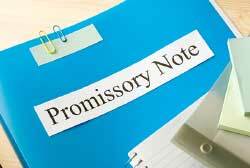 Notes Payable are formal short-term borrowings usually evidenced by specific written promises to pay. Bank borrowings, equipment purchases, and some credit purchases from suppliers involve such instruments. The party who agrees to pay is termed the “maker” of the note. Properly constructed, a note payable becomes a negotiable instrument, enabling the holder of the note to transfer it to someone else. Notes payable typically involve interest, and their duration varies. 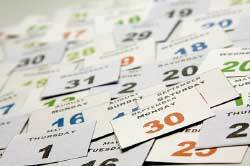 When a note is due in less than one year (or the operating cycle, if longer), it is commonly reported as a current liability. The Current Portion of Long-term Debt is another frequently encountered current obligation. When a note or other debt instrument is of long duration, it is reported as a long-term liability. However, the amount of principal which is to be paid within one year or the operating cycle, whichever is longer, should be separated and classified as a current liability. For example, a $100,000 long-term note may be paid in equal annual increments of $10,000, plus accrued interest. At the end of any given year, the $10,000 principal due during the following year should be reported as a current liability (along with any accrued interest), with the remaining balance shown as a long-term liability. Accrued Liabilities (sometimes called accrued expenses) include items like accrued salaries and wages, taxes, interest, and so forth. These items relate to expenses that accumulate with the passage of time but will be paid in one lump-sum amount. For example, the cost of employee service accrues gradually with the passage of time. The amount that employees have earned but not been paid is termed accrued salaries and should be reported as a current liability. Likewise, interest on a loan is based on the period of time the debt is outstanding; it is the passage of time that causes the interest payable to accrue. Accrued but unpaid interest is another example of an accrued current liability. The reported accrued liabilities only relate to amounts already accumulated and not to amounts that will arise later. Prepayments by Customers arise from transactions such as selling magazine subscriptions in advance, selling gift-cards, selling tickets well before a scheduled event, and other similar items where the customer deposits money in advance of receiving the expected good or service. These items represent an obligation on the part of the seller to either return the money or deliver a service in the future. As such, the prepayment is reported as “unearned revenue” within the current liability section of the balance sheet. Recall, from earlier chapters, that the unearned revenue is removed and revenue is recognized as the goods and services are provided. Collections for Third Parties arise when the recipient of some payment is not the beneficiary of the payment. As such, the recipient has an obligation to turn the money over to another entity. At first, this may seem odd. But, consider sales taxes. 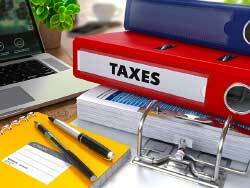 The seller of merchandise must collect the sales tax on transactions, but then has a duty to pay those collected amounts to the appropriate taxing entity. Such amounts are appropriately reflected as a current liability until the funds are remitted to the rightful owner. Obligations to be Refinanced deserve special consideration. A long-term debt may have an upcoming maturity date within the next year. Ordinarily, this note would be moved to the current liability section. However, companies often renew such obligations, in essence, borrowing money to repay the maturing note. Should currently maturing long-term debt that is subject to refinancing be shown as a current or a long-term liability? To resolve this issue, accountants have developed very specific rules. A currently maturing long-term obligation is to be shown as a current liability unless (1) the company intends to renew the debt on a long-term basis and (2) the company has the ability to do so (ordinarily evidenced by a firm agreement with a competent lender). Provide a definition for current liabilities. Why is the current portion of long-term debt presented as a current liability, and how are such amounts calculated? Why is a customer prepayment shown as a current liability? Describe the nature and financial statement presentation of collections for third parties.